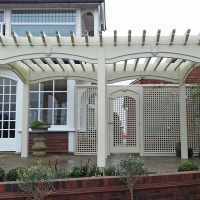 Custom made garden trellis and decorative fencing for garden designs is how we started over 25 years ago and it continues today; designing and creating attractive garden joinery for private customers as well as the UK’s very best garden landscapers and designers. 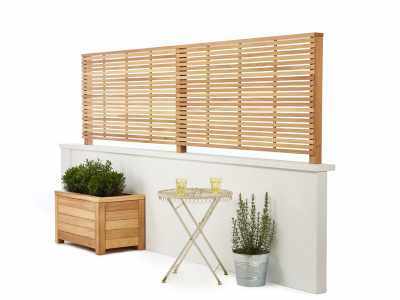 We believe the natural qualities of wood will enhance any outdoor space. 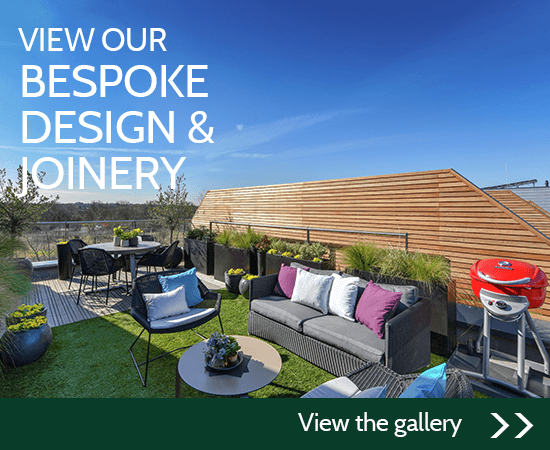 From classic trellis or contemporary slatted panels in courtyard gardens, to individually designed gazebos and summerhouses or bespoke planters and obelisks. Our bespoke garden joinery is made by expert craftsmen in our dedicated workshop in Essex. After your initial enquiry we can undertake a site visit and provide 3D CAD drawings for your garden design free of charge. NOT LOOKING FOR CUSTOM-MADE GARDEN TRELLIS? 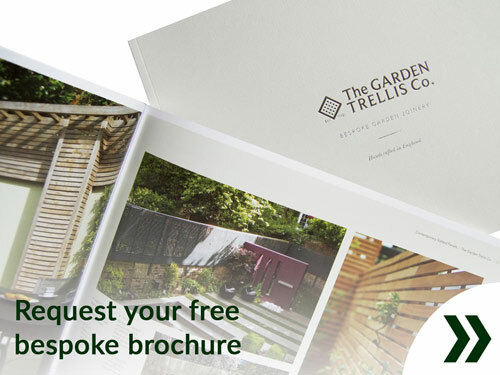 As the experts in quality garden trellis we offer products to suit all budgets and projects. 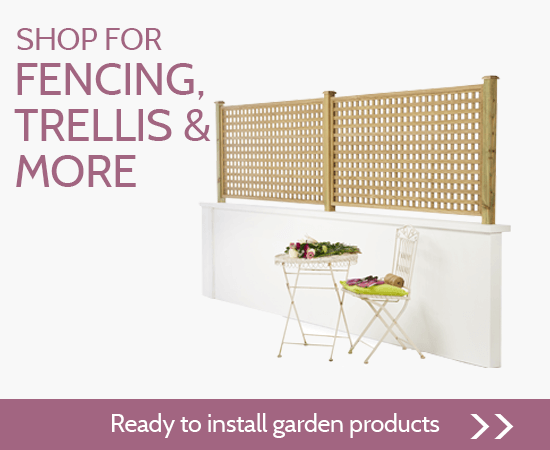 Visit our online shop to browse our extensive range of garden trellis, fence panels and more. 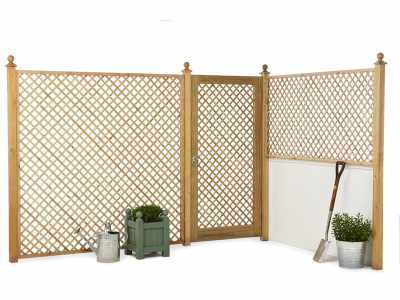 There is nothing to beat our range of styles and options; from privacy garden trellis for better screening to more open garden trellis, perfect for climbing plants. 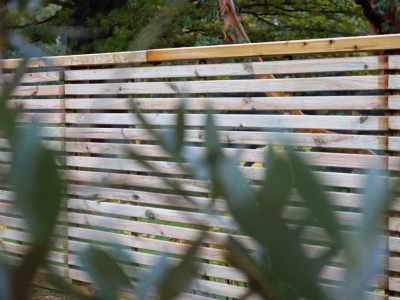 All our garden trellis, fencing and contemporary wooden slatted panels are available in a range of heights to suit your garden. 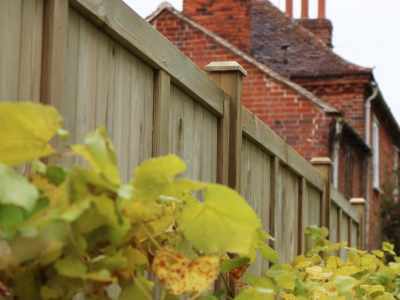 We offer garden trellis and slatted panels as toppers for existing garden walls, while our arched garden trellis options add a more decorative finish, especially when accompanied with stylish wooden finials. MORE THAN JUST GARDEN TRELLIS! 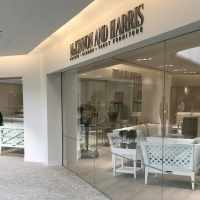 We might be famous for garden trellis, but we offer so much more! 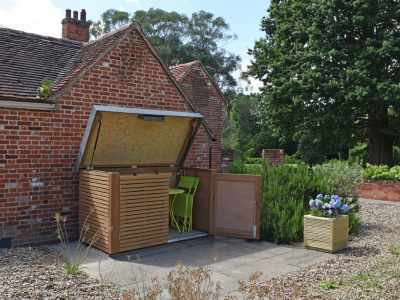 Choose from contemporary and traditional wooden planters, stylish wooden gates and wooden seating as well as our new extensive range of attractive and practical wooden sheds, bike sheds, wooden bin stores and log stores. 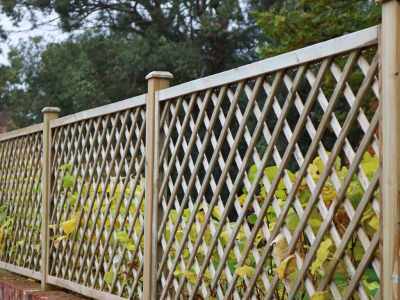 All our products are available for delivery direct to your door and we even offer a cutting service for tricky sizes of trellis or fence panels! 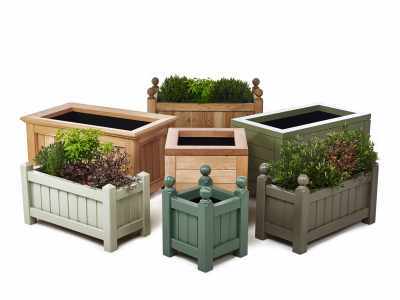 Shop online today for garden trellis, slatted panels, wooden gates, planters, wooden sheds, log stores and much more!